Avaya authorised partners in Australia wide. The Avaya specialists for Avaya products, services and telephone network installation. 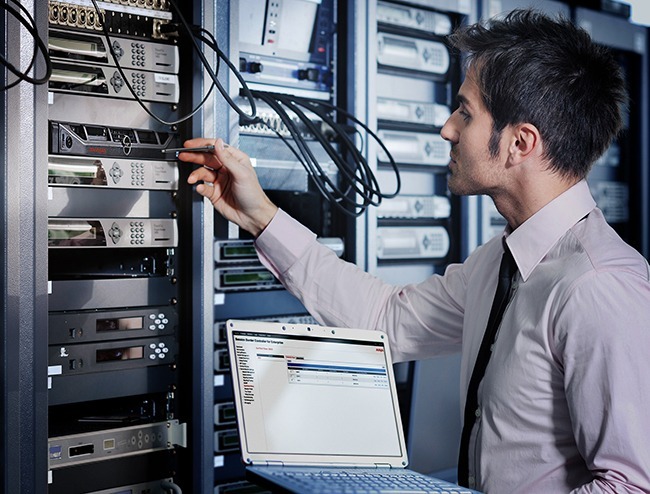 Our Certified Avaya Phone Engineers and Technicians are experts across the full Avaya range of products. Avaya Phones have gained a global reputation for its business phones and telephone systems through investing millions of dollars into research and product development. Fixtel can provide complete maintenance and support services to ensure your telephone systems remain active at all times. We provide 24/7/365 day phone systems maintenance coverage and operate in all major cities across Australia. Fixtel provide and install Avaya telephone systems and handsets. We can provide all types of Avaya handsets, including Avaya IP desk phones and wireless IP Avaya phones. The Avaya IP Office phone system creates a seamless experience for your customers and employees using the latest state of art Telephony technology. Our Avaya IP Office 500 telephone system solution includes voice, video and mobile communications for your team and customers across a single or multi-networked sites. 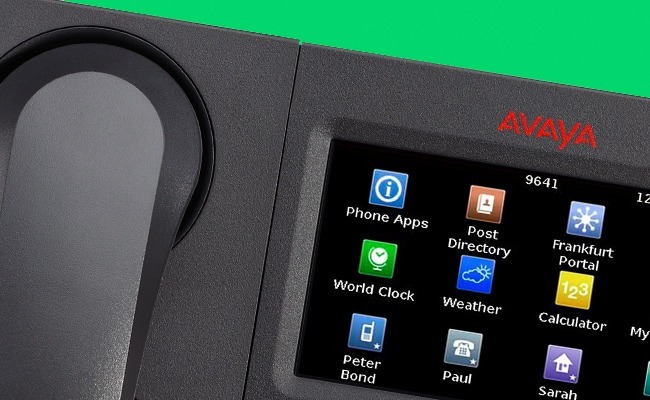 AvayaLive™ Connect is a simple telecommunications solution specifically designed for small to medium businesses. 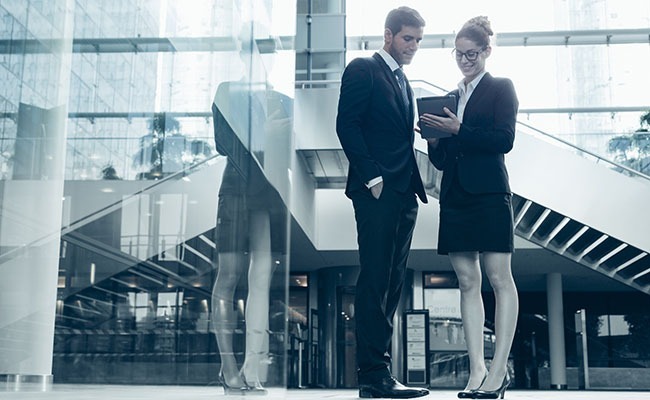 AvayaLive™ Connect delivers a full-featured and affordable communications solution, which can be licenses on a monthly basis.